So Don't Miss It | For leaders who care about kids at every lifestage. All kids need the same thing. Kids who are black, white, Asian, Hispanic. Kids who are fostered or adopted. Only children, middle children, and youngest children. High risk, special needs, gifted, introverts, extroverts, strong-willed, or mild-tempered . 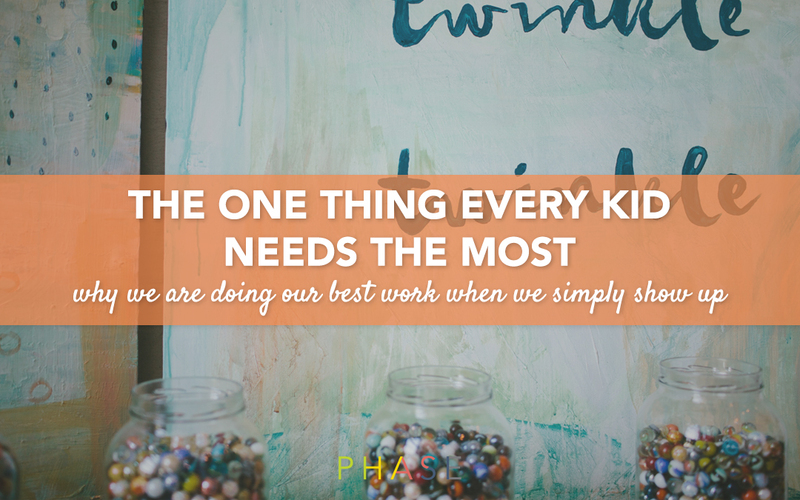 . .
Actually, it may seem like kids need a lot of things. In fact, if you listen to the voices in our culture advocating for kids, you can very quickly become overwhelmed by all the things kids need. They need a healthy diet. Imagine going to a U2 concert with a group of toddlers. Or buying tickets to see Yo Gabba Gabba with a middle school group. Or watching Barry Manilow with all 3rd-grade boys. Hopefully, you’ve never done any of these things. Musicians, even great musicians, play for a specific audience. Not everyone relates to country music, or hip hop, or jazz. That doesn’t make those genres less inspiring. It just means the musician has to know more than music if they hope to connect with their audience. The same is true if you want to help kids and teenagers connect with their Creator. Kids at every phase have been made in the image of God with the ability to know God. 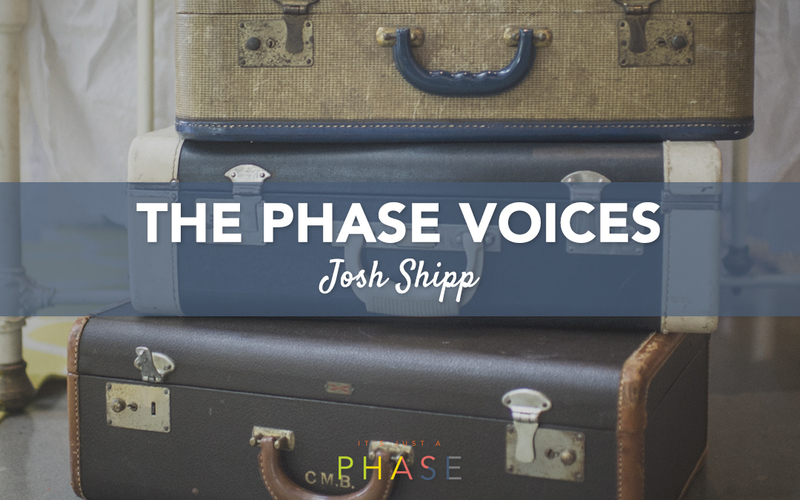 Josh Shipp is new to the Orange family, but we were immediately moved by his story and integrity. Inspiring and hilarious, Josh uses his platform as a TV host, author, and speaker to share the powerful message that every teen deserves a chance to live life at it’s fullest. Josh has proved integral to our High School Phase research and we can’t wait to see what he does next! Anyone who wants to know more about the high school phases probably already knows Brad Griffin. We love hanging out with Brad because he blends academia and real-world ministry—which just means he’s the kind of smart that also feels incredibly relatable. 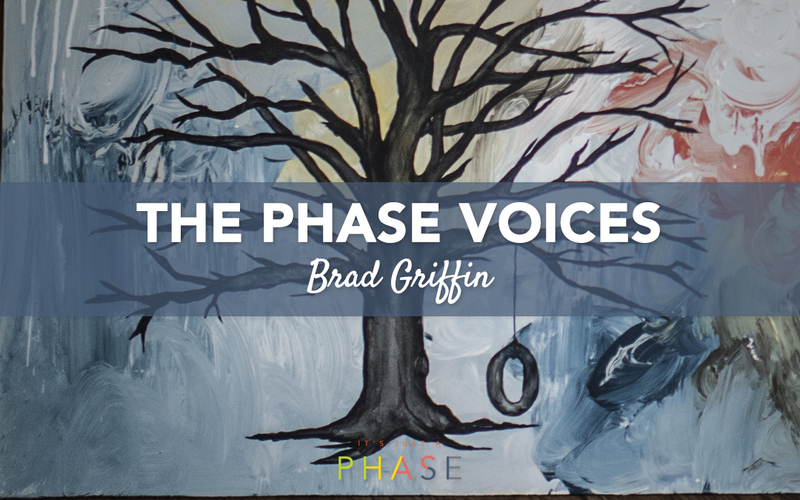 Brad’s experience as a youth pastor and small group leader combined with his discoveries from the past ten years at FYI bring insight to the Phase Project about what it really means to mobilize the faith of highshoolers and emerging adolescents. Kristen Ivy is the Executive Director of Messaging at Orange and the Director of The Phase Project.